CHRISTMAS is not always a time of good cheer, but rather a time when money is tight for some Australians doing it tough. Around 95 per cent of all households who access the emergency services run by The Salvation Army live in poverty. This was revealed through the charity's research, which reported more than 70 per cent of these experience food insecurity. For 67 per cent, food affordability is their greatest daily challenge. 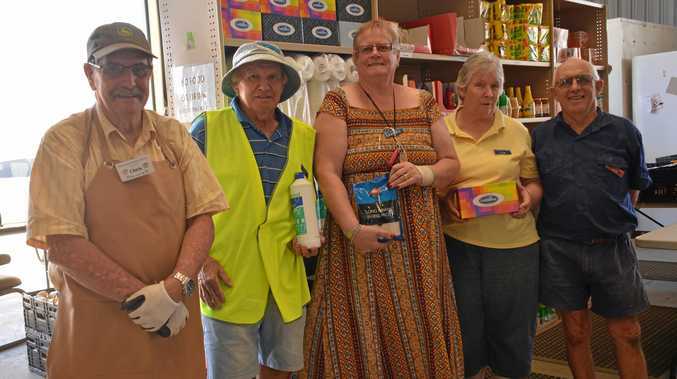 South Burnett food pantry manager Jim Bennett said the charity often saw up to a 35 per cent increase of people over the Christmas period, as they struggle to buy Christmas presents and other costs. "We'd heard stories of people who haven't eaten for two to three days, and then they found out about us, there's a lot of tears,” he said. On average, the South Burnett pantry feeds 325 people a week. Around a quarter of the South Burnett residents coming to the South Burnett pantry over the Christmas period are struggling to pay for meals after other costs. 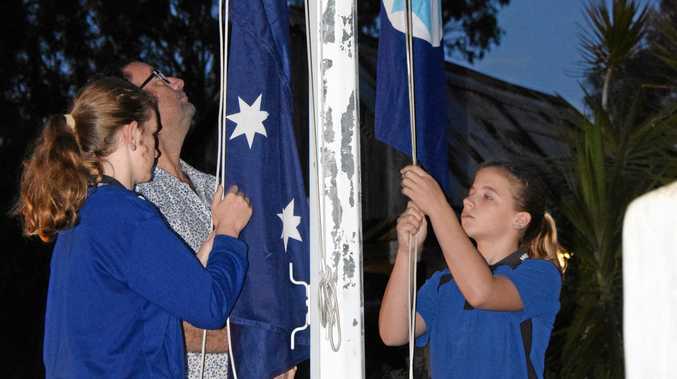 "When power bills come and rates come and Christmas comes, it's kind of that situation,” Mr Bennett said. Three quarters of the people who are regularly assisted by the South Burnett pantry are on a health care or concession card. "The remainder are people who make too much to access that, but not making enough to pay their bills,” he said. Organisations such as Centrelink, The Salvation Army, Vinnies, South Burnett CTC, Centacare, Uniting Care and other smaller groups buy food vouchers off the pantry to support their clients. "We've also have people who just come in here to eat, for the free cook-ups, just to have a free coffee and something to eat, as they don't have even the money to shop,” Mr Bennett said. The pantry were the first to provide food support in the South Burnett community, but now other centres have opened up in Nanango and Wondai. "If we were still the only one, we would be probably serving around 450 plus people a week,” Mr Bennett said. South Burnett residents are invited to help fight this food insecurity problem, by giving to the 2018 Loads of Love appeal. South Burnett Pantry has partnered with the appeal to further assist families doing it tough, and will hand out the bags to those who need them over the Christmas period. Due to the appeal, the pantry decided to stay open over the Christmas-January period on Mondays, Wednesdays and Fridays. Residents are invited to donate a bag filled with donations of non-perishable food items for needy families. People can drop off donations to Kingaroy Harvey Norman, Kingaroy Heritage Bank, Nanango Heritage Bank or South Burnett Pantry before Thursday December 20.